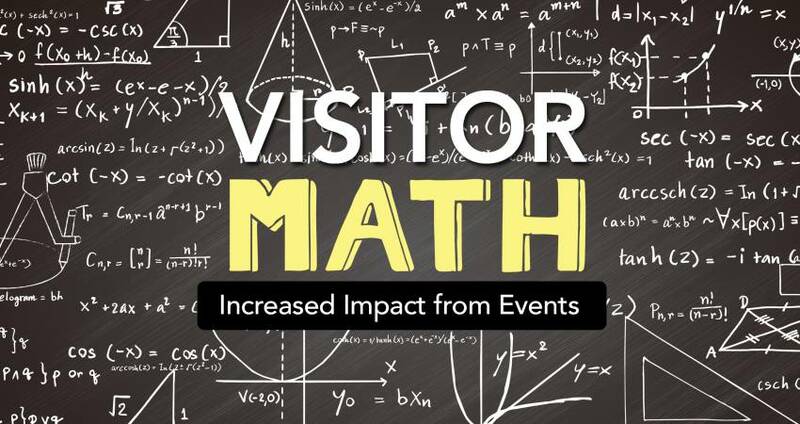 In this post, I want to describe how even small tourism research projects can take place throughout the county, leading to increased impacts in those areas that accrue, in the end, to the destination. 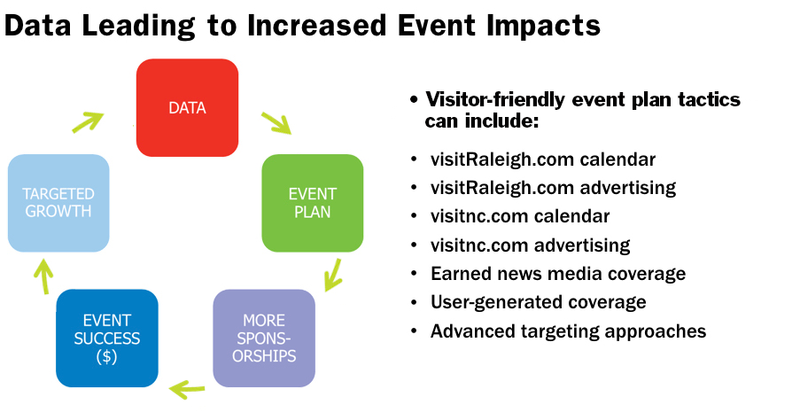 A great example is the tracking of tourism at individual festivals and cultural events being hosted in Raleigh or in surrounding towns. Festivals and cultural events are leisure tourism opportunities. While there are many reasons for starting a new street festival or expanding an existing event (not least of which is entertaining area residents), more countywide economic value begins to accrue when we consider them as opportunities to attract/serve visitors from outside our area, because visiting attendees bring with them new dollars. Not every festival will have the same ability to draw visitation, due to its indigenous make-up or year’s theme, but if we invest in them and develop “tourism awareness” within the organizers and vendors, we can improve our cultural events as “tourism products” while increasing their economic impact. At risk of making this sound simple to do, we simply need to collect data from attendees at these many cultural events held throughout the county. The data from one year informs a better event plan for next year; a better event plan will help sell more sponsorships. More sponsorships mean more event success (dollars flowing); more dollars flowing allows targeted growth in staging the next event, where fresh data can be collected, restarting the cycle of improvement. The baseline findings for each festival determine what we can do next, but it may involve collaborating on a visitor-friendly event plan for next go-round, through which organizers can gradually make improvements year-over-year to increase tourism and its impacts, i.e., new money entering the market from visitors (which is taxed, both state and local). This is the heart of festival/event tourism from the ground up, and if you have detailed questions or already know you want to start the cycle for your next area event, please reach out to me anytime. In addition, the new Destination Strategic Plan for Wake County, being developed by JLL, will bring more to bear on this topic, through creation of our county’s first-ever matrix for evaluating data on cultural events/festivals holistically to make better investment decisions from the big-picture standpoint, precisely along the lines I’ve described. It’s an exciting time to be a CVB researcher and marketer!